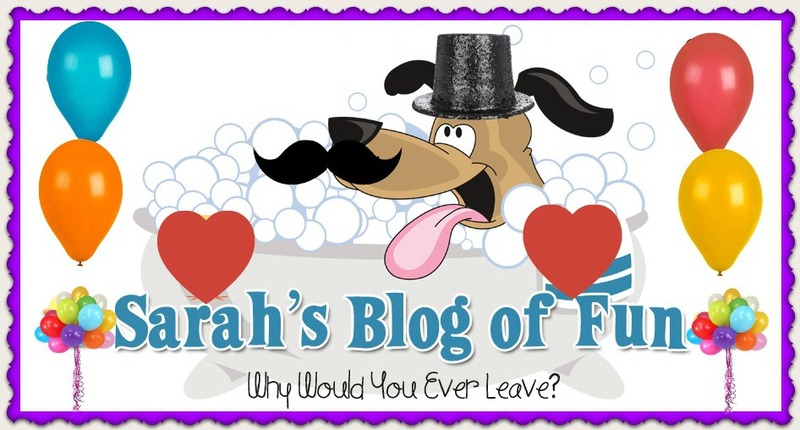 SARAH'S BLOG OF FUN: Happy 4th Birthday To WAT-AAH Water!!! 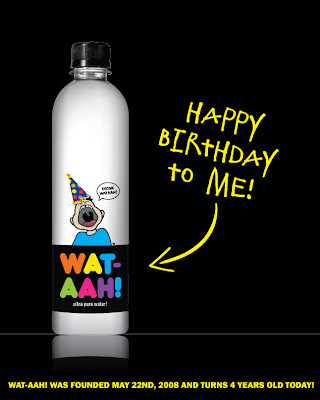 Happy 4th Birthday To WAT-AAH Water!! !